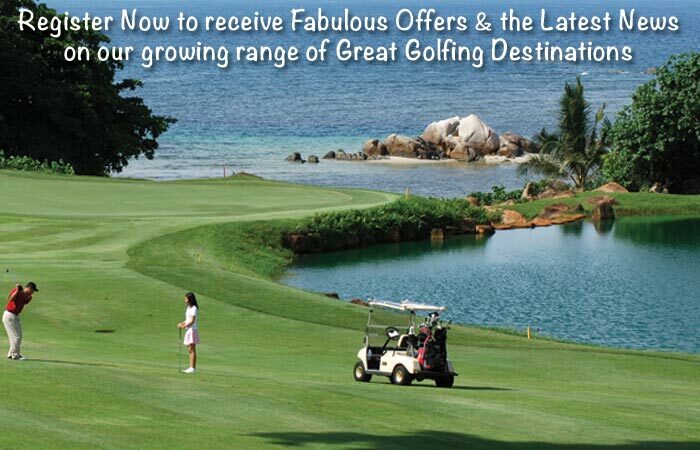 Our Phuket Golf Packages are some of our most popular Thailand Golf Packages on offer. 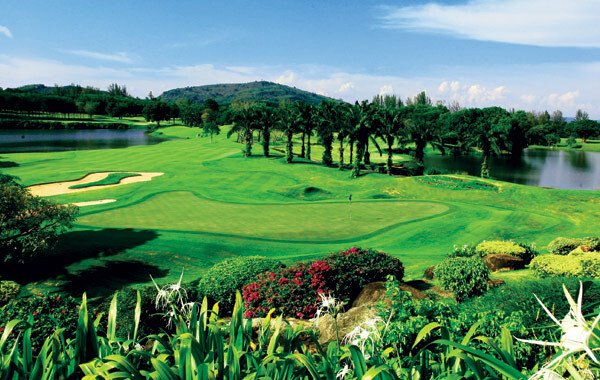 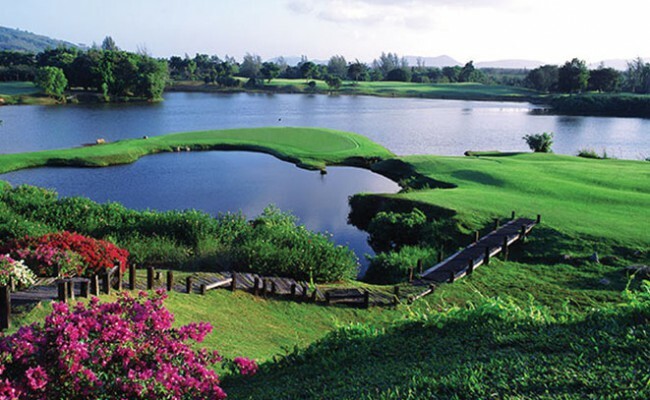 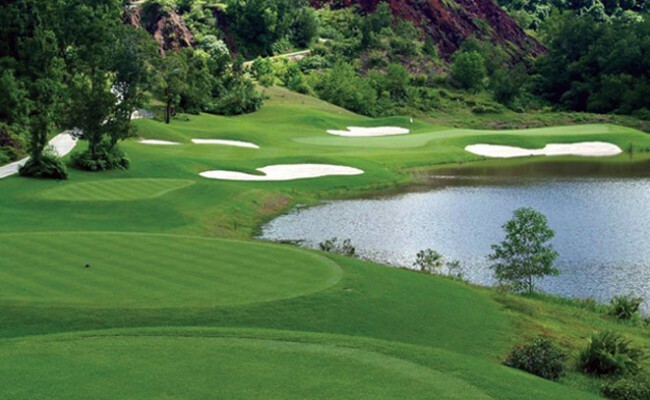 Phuket Golf Courses are some of the best golf courses in Thailand. 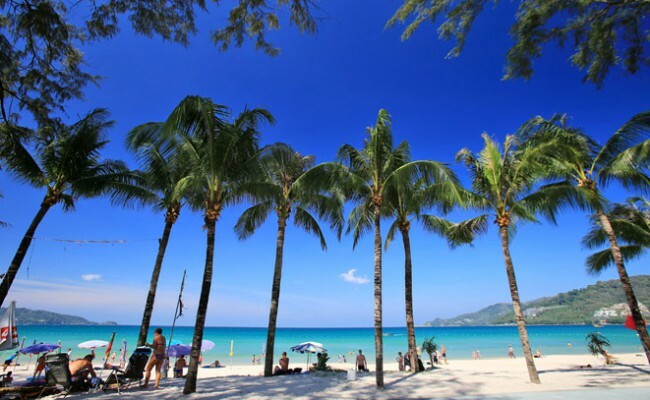 Thailand’s stunning coastline and fantastic island getaways makes it one of the world’s hottest tourist destinations. 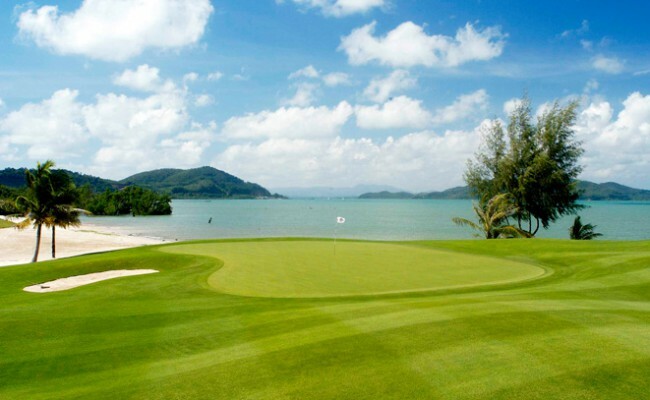 Phuket has so much to offer when you’re not on the course including stunning sandy beaches, bargain shopping, spa & wellness centres and a great variety of fresh local seafood & local specialty cuisine. 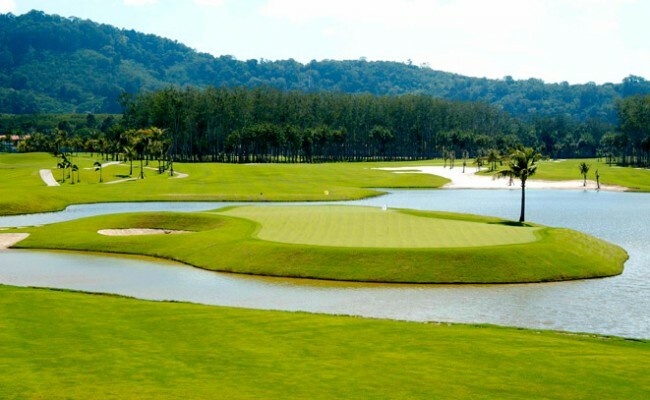 Golf Tours Abroad is proud to promote this wonderful golf holiday experience staying within easy reach of all the excitement, shopping and nightlife of Patong Beach. 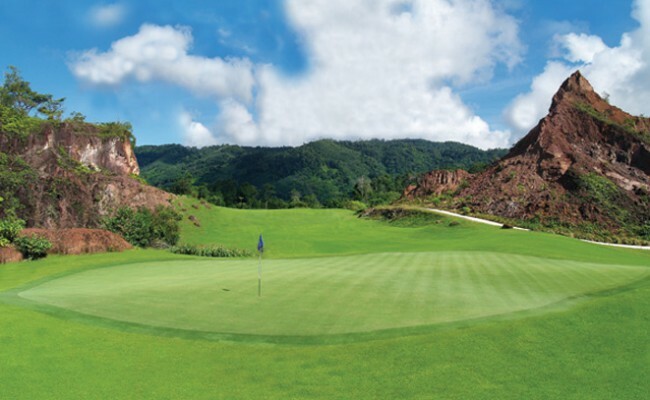 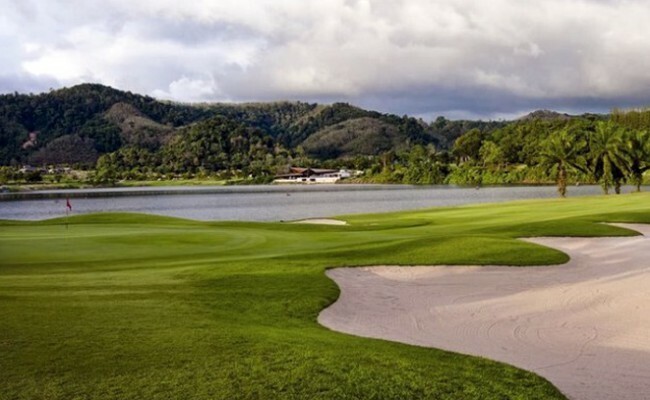 We’ve hand picked Phuket’s most picturesque and challenging courses in a 5 round bonanza that will certainly test your game.